The first quad-core smartphone has leaked out, folks. We are still fresh off the first benchmarks of the NVIDIA Tegra 3 and, now, we have the HTC Edge, reportedly featuring the same monster CPU, to lust after. Each of the four Tegra 3 cores of the HTC Edge will be clocked at 1.5GHz. A gig of RAM will be at your disposal, along with 32GB of built-in memory. The device will offer a 4.7" screen with HD resolution. An 8MP camera unit with f/2.2 lens, capable of capturing 1080p videos will be present as well. Bluetooth 4.0 is expected on board, along with the rest of the usual connectivity. The HTC Edge will, reportedly, be only capable of 21Mbps HSDPA network speeds. We will, however, be seriously surprised if we don't see an LTE version of this beast. In the software department, we can be all but certain to see Android 4.0 Ice Cream Sandwich out of the box. A number of new HTC content services are also expected. The HTC Edge is expected to hit the market in late Q1, or early Q2 of next year. We are still to find out where are we going to see it go first. 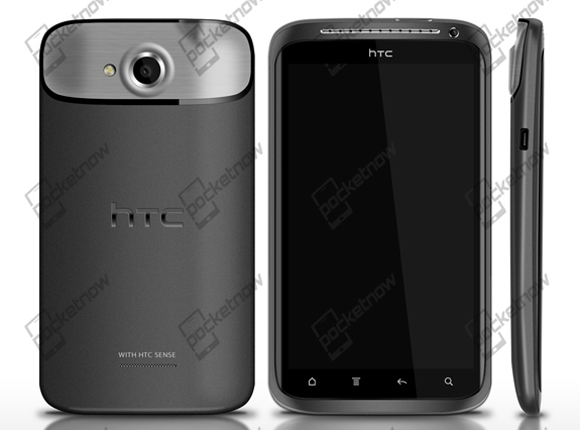 Aren't all specs simmillar to HTC One X ?? ...how about the battery life?